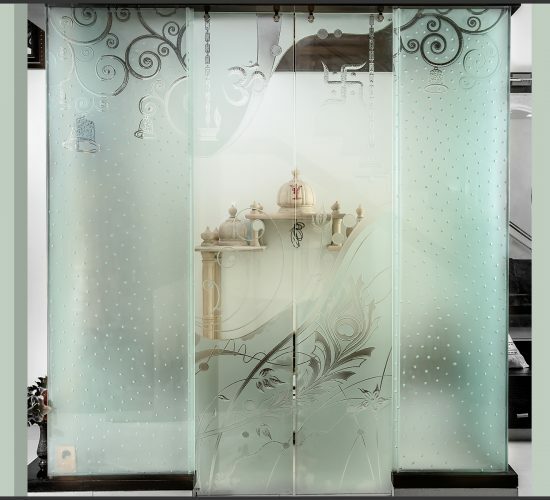 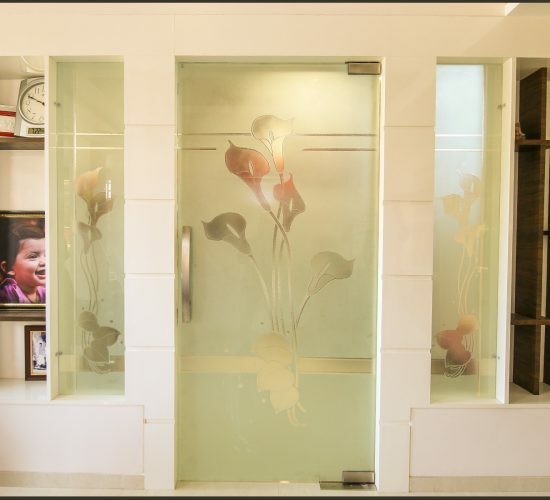 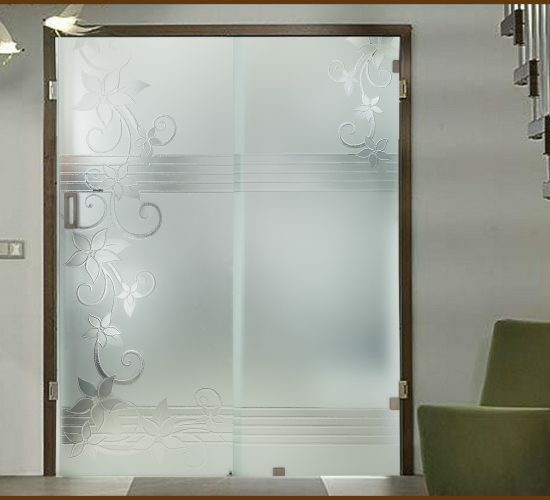 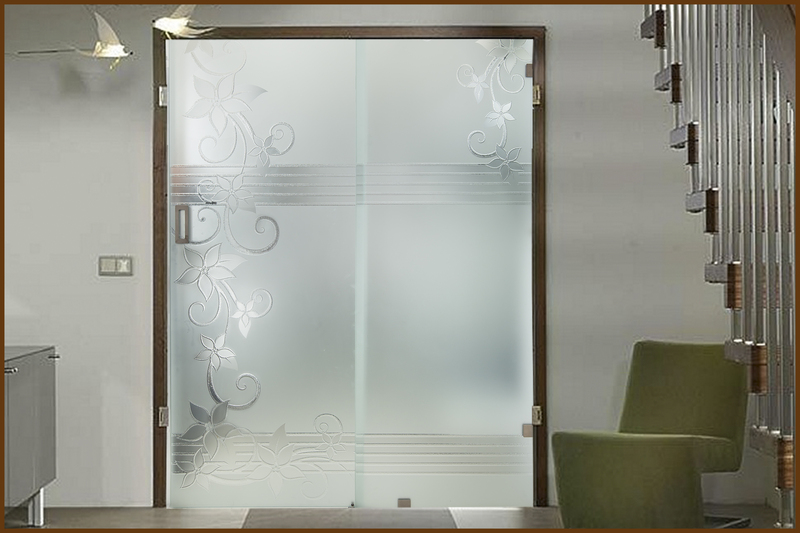 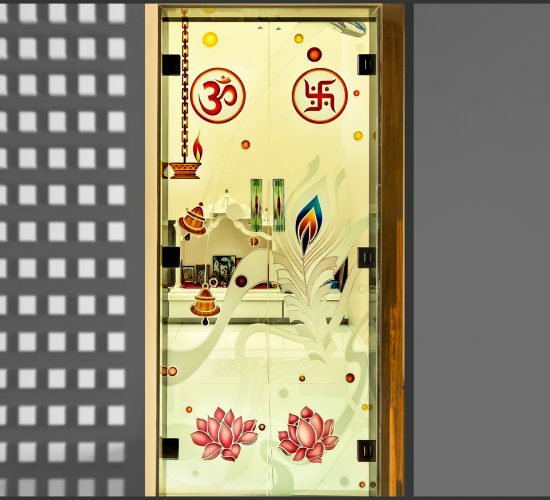 The use of glass started with having it as a partition and door, which now have been extended to full glass temple. 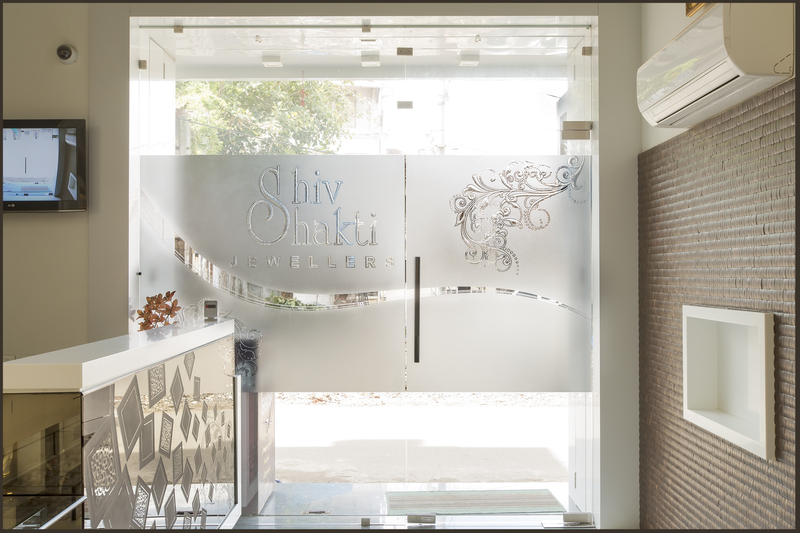 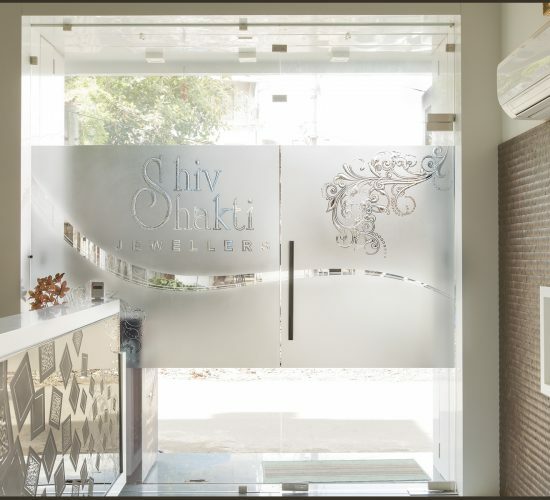 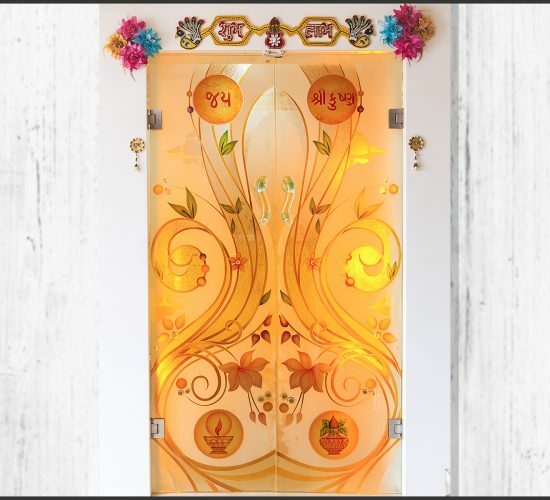 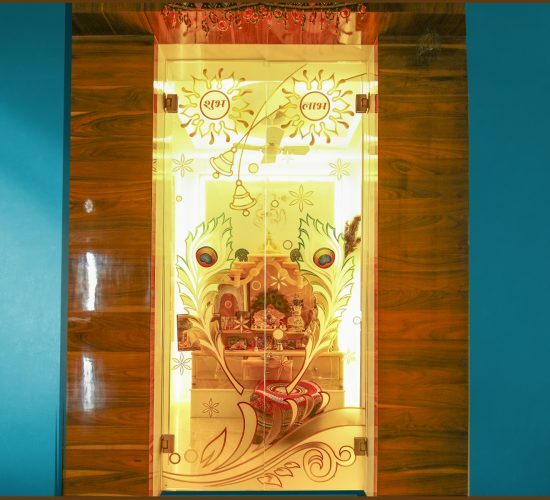 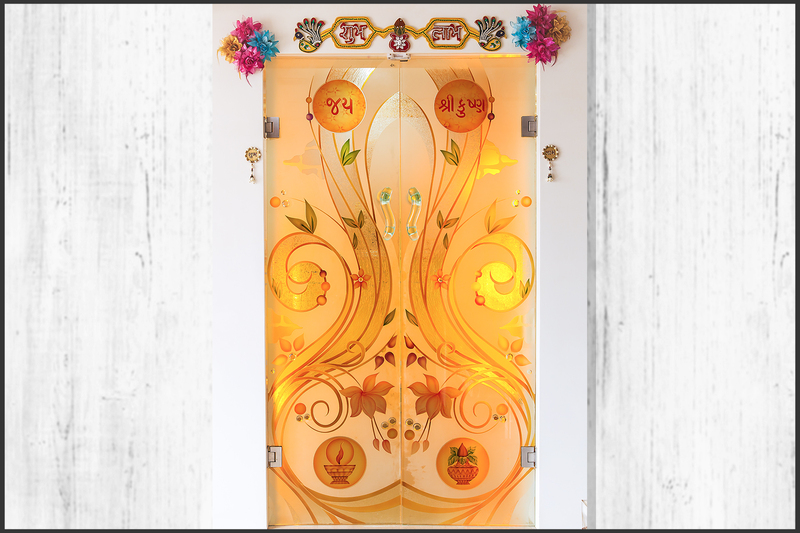 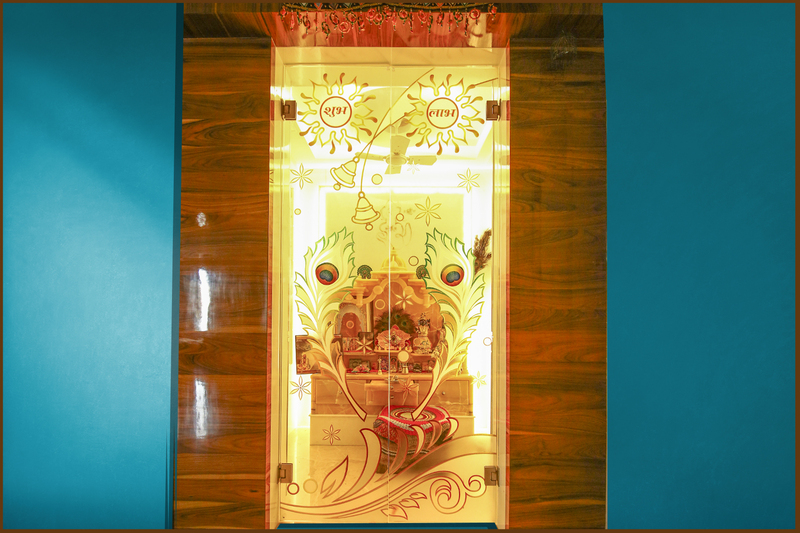 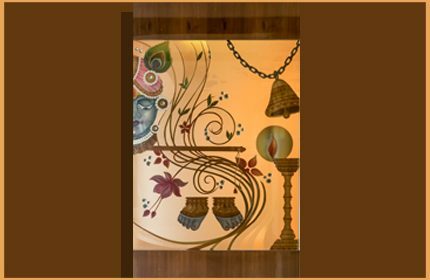 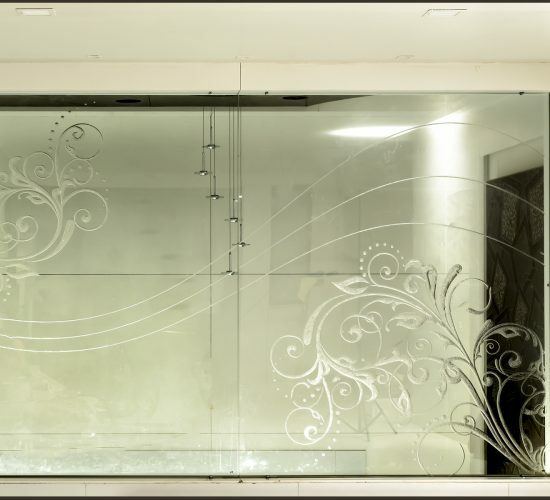 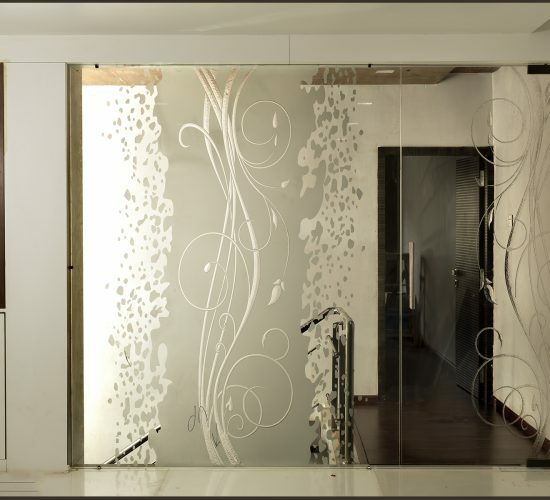 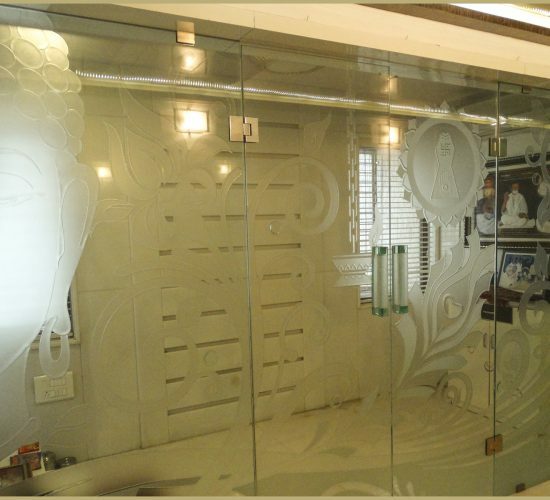 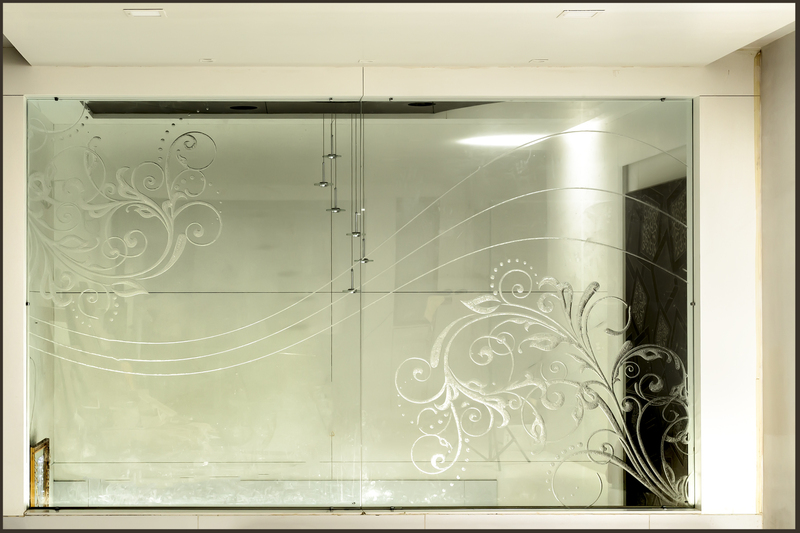 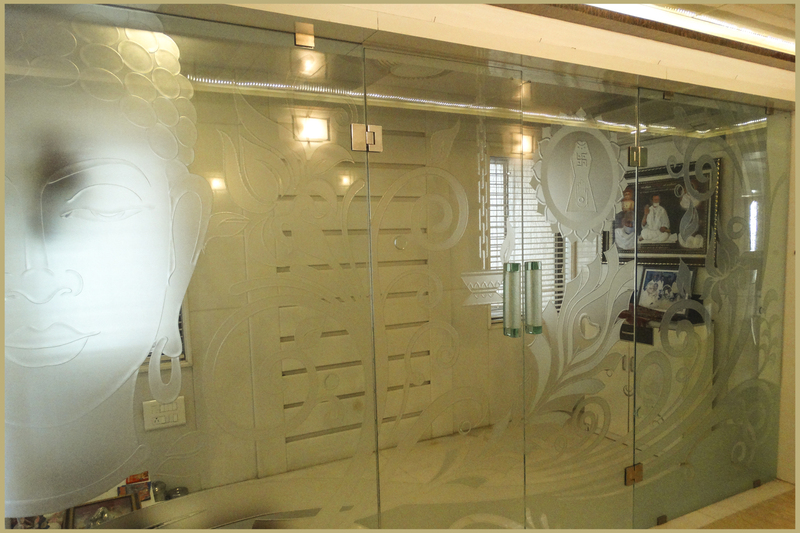 Many treatments like Acid Cold Crystal Work, Itching work, Grooving Work & colour work can be added in a temple glass. 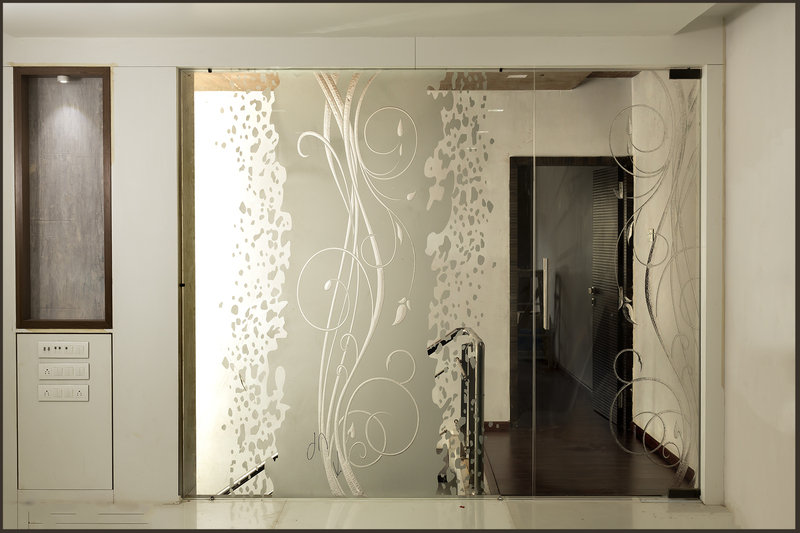 Transparent and semi-transparent work adds a new dimension. 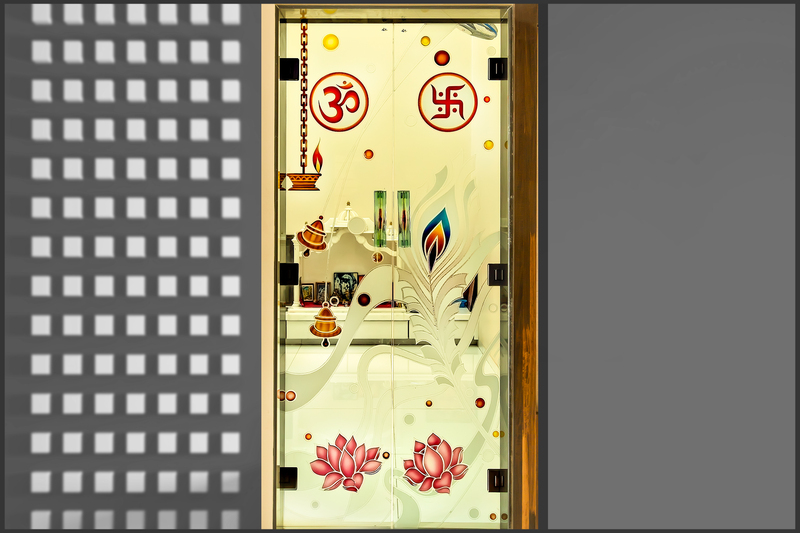 Further to that a sacred religious symbol or a picture of god is possible to add. 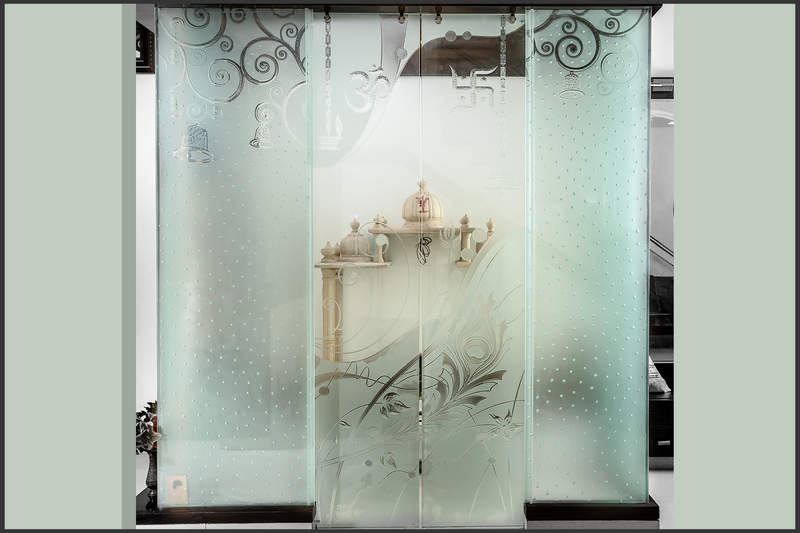 Normally the size of the temple of the glass can be stretched up to 6 to 8”ft but with a thickness of at-least 10 to 12 mm. 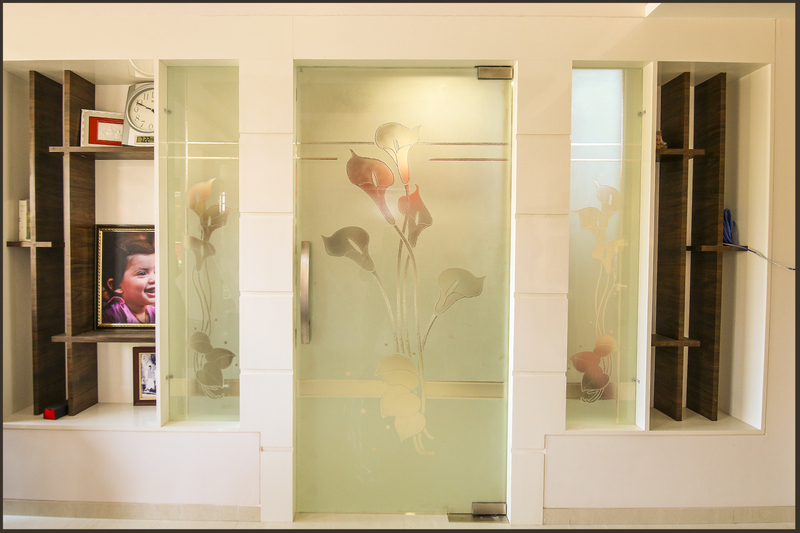 Also toughened process is advisable for a longer run.